In my first year at Ananda I also studied Reiki, a form of hands-on healing. It seemed consistent with Master’s teaching, and I saw no harm in studying both. With great enthusiasm I told Swamiji how much I was learning in my Reiki classes. Swamiji made no reply, and there the matter rested. As I got more into Master’s teachings, I gradually lost interest in Reiki, especially when I began to see that there are important differences between it and what our Master teaches. According to Reiki, once you have been initiated and the channel is open, the transfer of healing energy is automatic. Master, however, says the flow of energy depends on concentration and willpower. “The greater the will, the greater the flow of energy,” is one of the fundamental principles of his teachings. The point here is not who is right and who is wrong. The point is: Master is my guru. I began to see that I would never get in tune if I went here, there, and everywhere looking for inspiration. For a disciple, attunement is everything. I always remembered that conversation with Swamiji, but it wasn’t until fifteen years later that I appreciated how sensitively he’d responded to me. 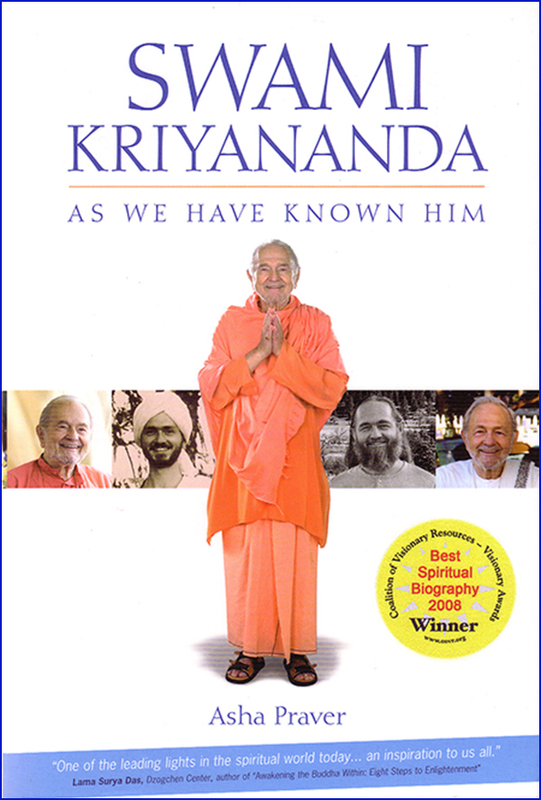 Swamiji wanted me to concentrate on Master’s path and not dilute my progress by following a mixture of teachings. But I was so enthusiastic about Reiki, he knew I wouldn’t understand if he simply said, “Don’t do it.” I needed to learn the lesson for myself. But Swamiji also had to be sincere. So he planted a seed of understanding that would germinate when I was ready to see it. Instead of going against my energy, Swamiji went with it, and showed me the logical conclusion of my own way of thinking: If Reiki is so good, then Swamiji should study it too. I didn’t know much about attunement then, but I knew this was an absurd suggestion. What could Swamiji get from Reiki? Master gives him everything he needs. I answered Swamiji instantly, but it took much longer for me to realize that Master will also give me everything I need, if I follow the path of discipleship with faith, and whole-hearted commitment, the way Swamiji has done.